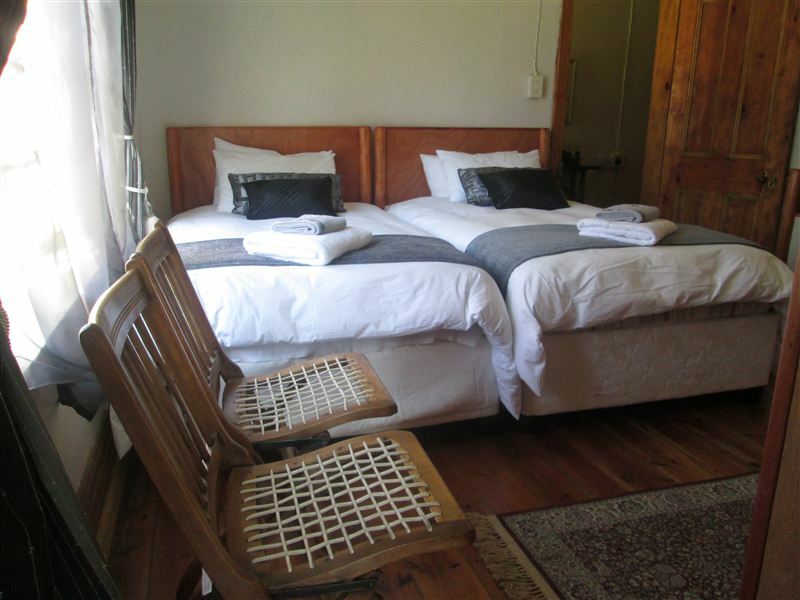 Morning Glory Guesthouse is situated in a beautiful country setting, about 10 km from Volksrust on the R543. 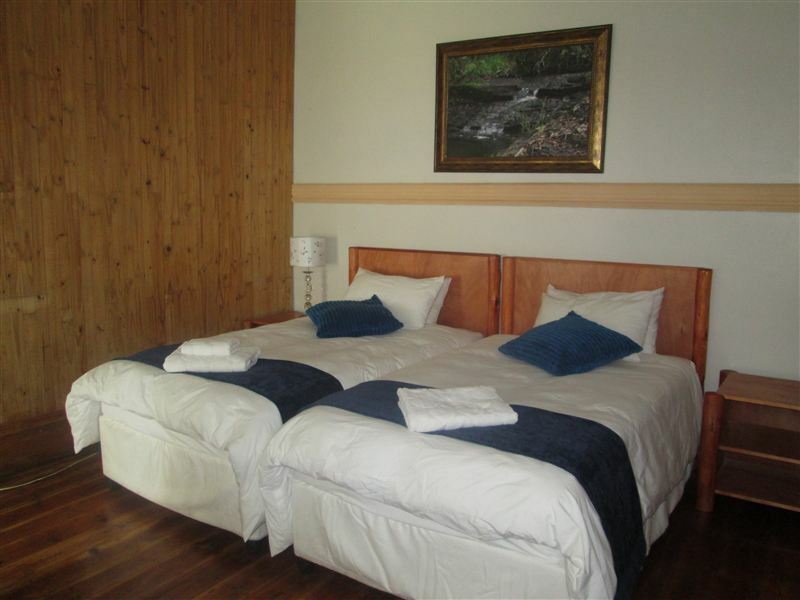 Volksrust is a quaint South African town with plenty of history and cultural sights.<br /><br />The guest house offers five comfortable rooms, of which two are Family Rooms that share a bathroom and three Twin Rooms with en-suite bathrooms. 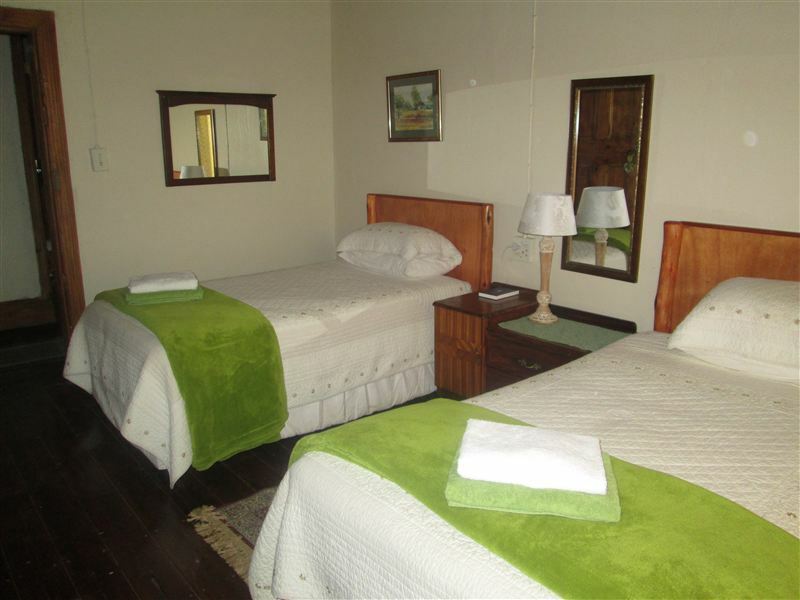 All the rooms are equipped with heaters, tea and coffee facilities and safes. 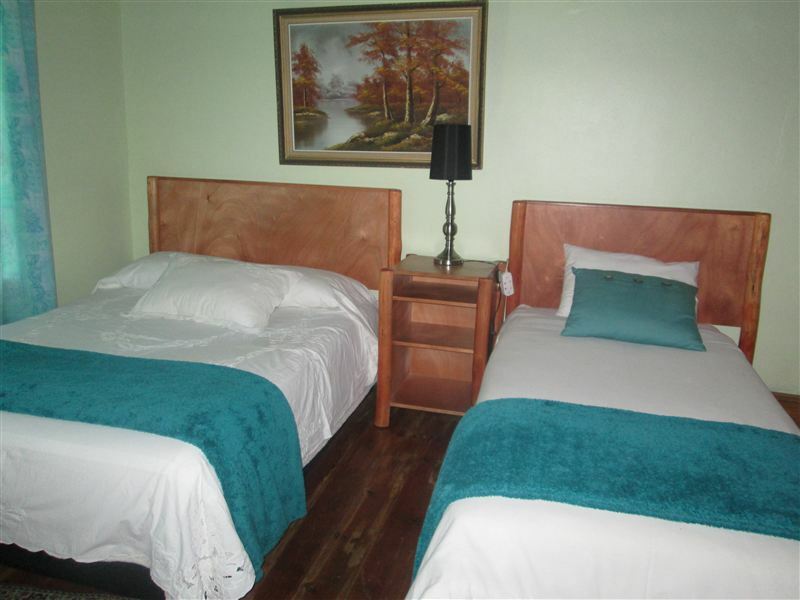 <br /><br />Enjoy some bass fishing, hiking trails or horseback riding in the area. The remains of the Convention Bridge on Grensspruit have been proclaimed a national monument and thus a popular tourist attraction. 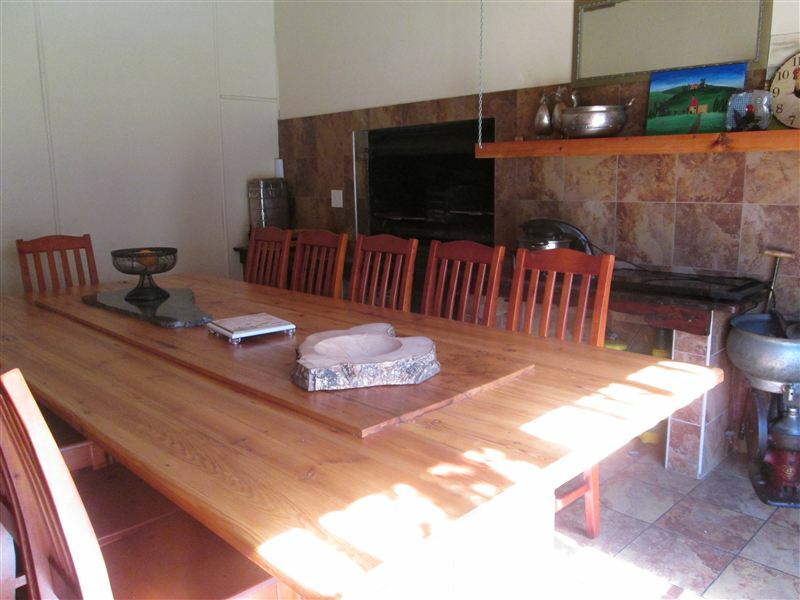 <br /><br />The Tamatiesberg, north of Volksrust, is a popular paragliding venue where many visitors come from nearby towns on a regular basis. A fine collection of crafts, paintings, home produce and homemade furniture can be bought here to take home as souvenirs. 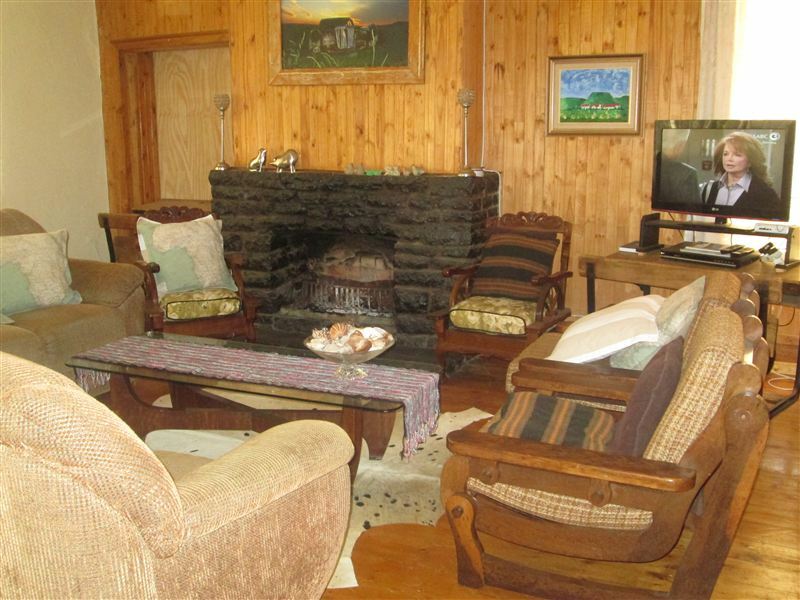 "Hetta was very friendly and helpful and we had a wonderful weekend. This is not the most glamorous place we have ever visited but you feel right at home from the moment you arrive till the last sad moment when you say goodbye." "Thanks to Hetta and her husband to welcome us like at home. 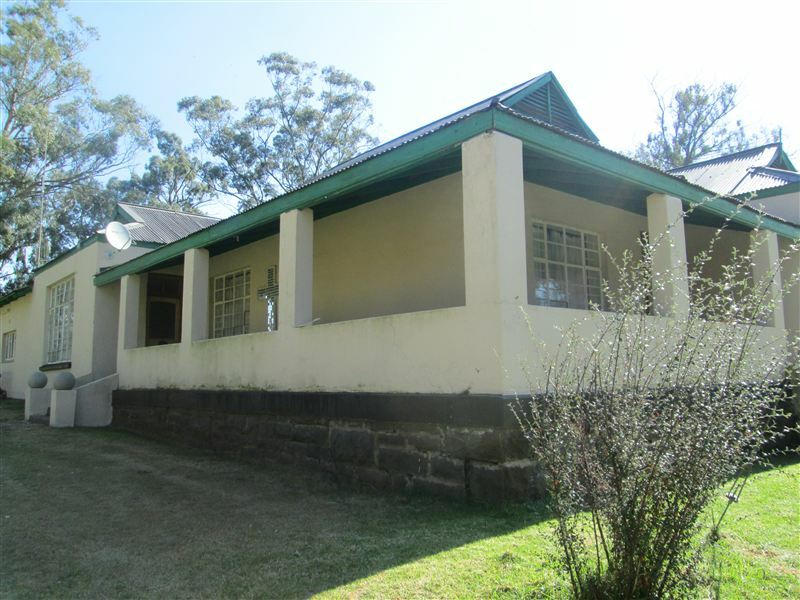 We had so many special requests and they have done evrything for our convenience." 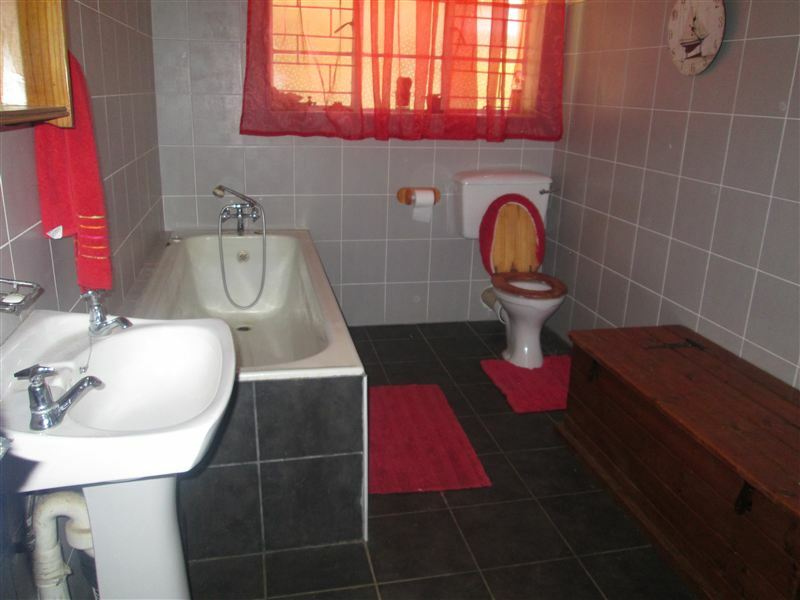 "Booked 2 rooms with bathrooms"
"Accommodation for vacation or business"
"The hospitality is 10/10 and the guesthouse clean and cozy. 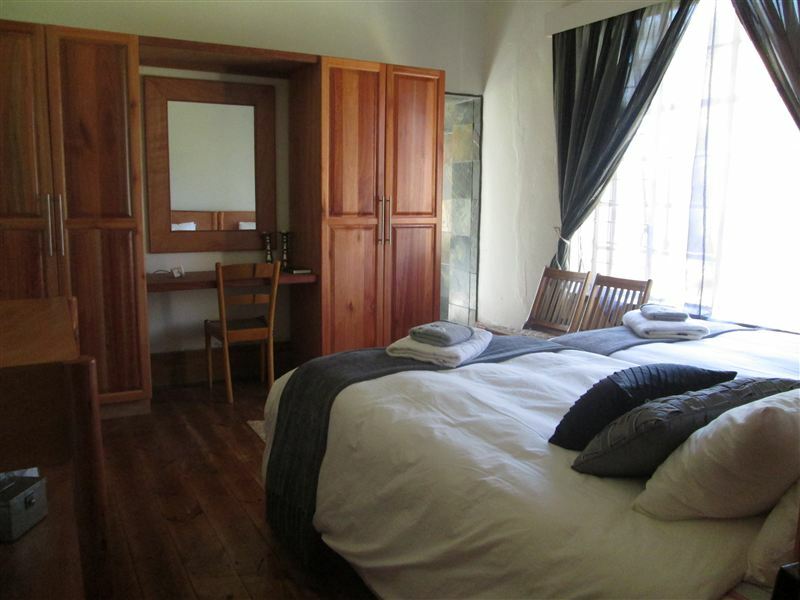 It is situated in a beautiful farm environment and recommendable to anybody."